It’s a major decision to sell your home. 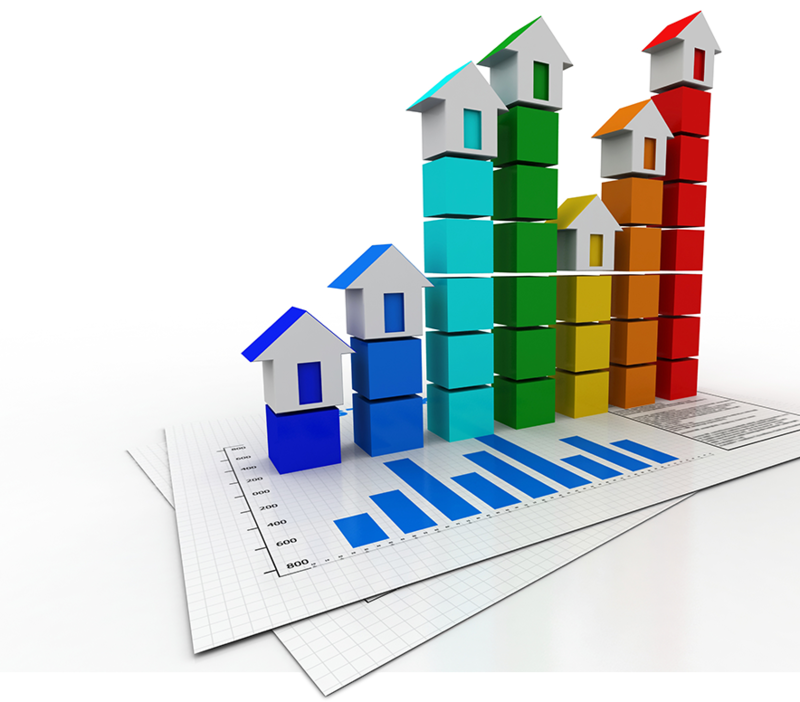 thorough market research and our proven action plan to sell you home. forty years in North America than any other. Going to market to find buyers for your home is what we do. Professional photography, online and social media launch to our 14,000+ monthly followers and Coldwell Banker’s network of 56,000,000 viewers and some traditional “gum shoe” sales tactics to reach as many qualified buyers as we can. And better yet, we update you weekly - at a minimum - to review our results, feedback an market actions. closing process and delivering you your check on time and smoothly.